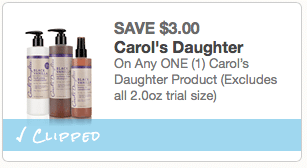 Here’s a rare, super high-value Carol’s Daughter product coupon! 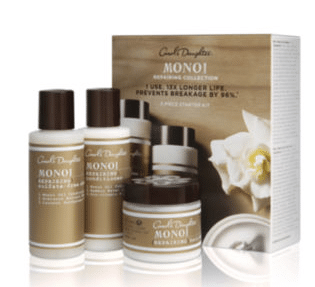 Carol’s makes natural, sulfate-free hair care products including shampoo, conditioner, hair repair, hair styling and kids products. 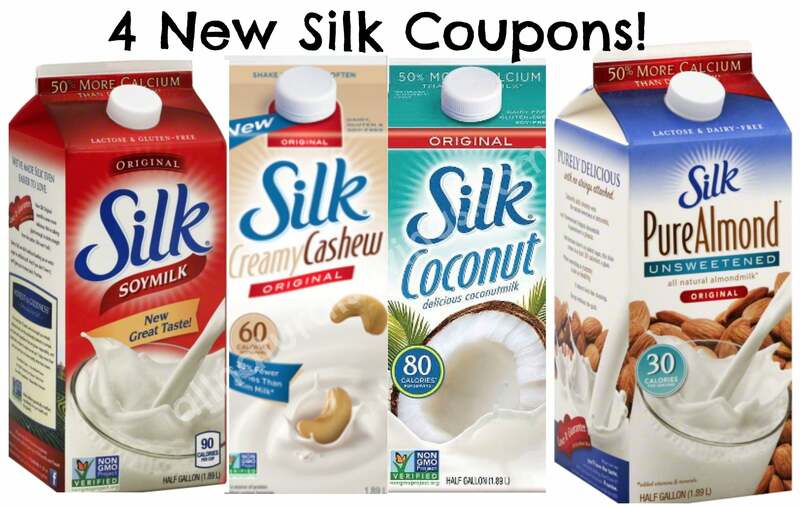 Wow, print FOUR new Silk dairy-free coupons! We drink the Silk coconut milk all the time, so I’m excited to see these! Udi’s just released THREE new gluten-free coupons! You can print two copies of each, for a total of 6 Udi’s coupons. 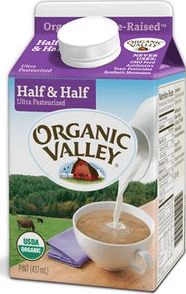 Here’s a new Organic Valley organic half & half coupon! 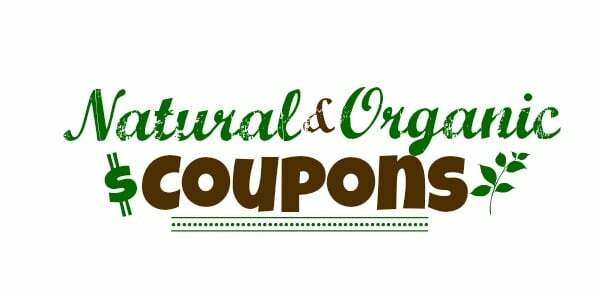 You can also still print this $1.50 off any 2 Organic Valley products coupon if you haven’t yet. 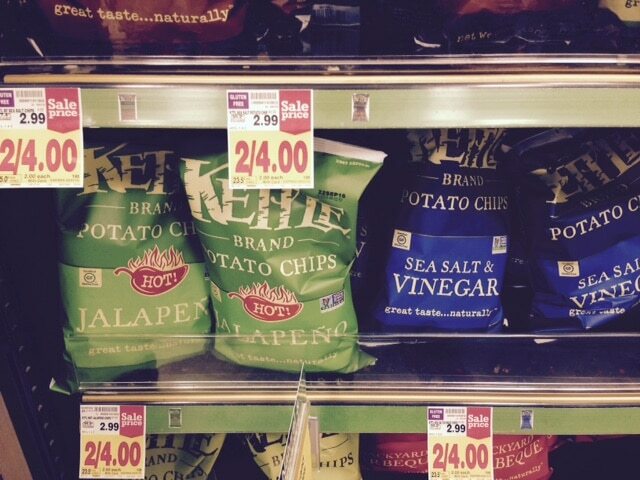 Yum, grab bags of Kettle Brand chips for just $1.50 at Kroger! 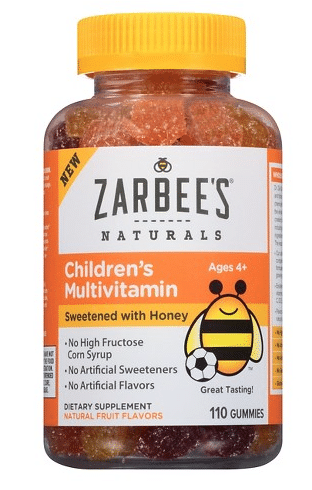 $1.50 a bag after coupon! 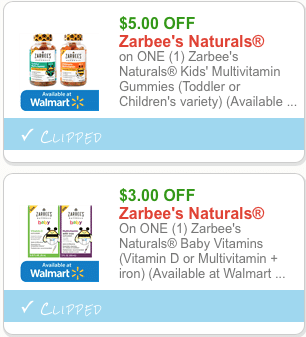 Here’s are two new Imagine organic coupons! 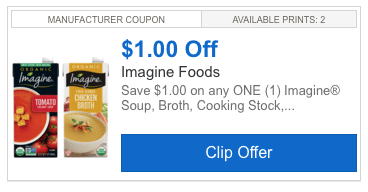 You can print two copies of each, for a total of 4 Imagine coupons! Here are two new Alexia coupons for you to print this morning! And you can print two copies of each, for a total of FOUR Alexia coupons! I love the Alexia frozen organic fries and hash browns! Yay! 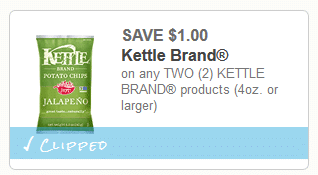 Here’s a new Kettle Brand coupon! You can print two copies. I’ll be on the lookout for a sale, so print it now while you can!